The P&M Chainer is a great new way to use your P&M Plug-ins and other VST software inside of your DAW. 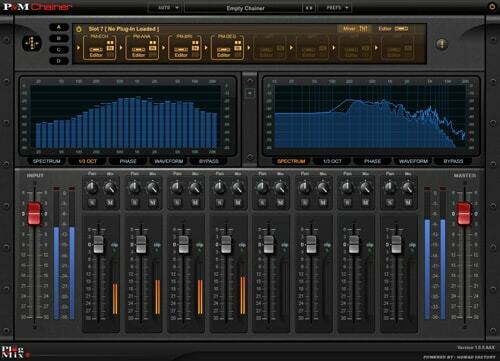 The P&M Chainer is a "FREE" plugin that natively hosts ALL V.I.P. series plug-ins and can therefore be used to "chain" up to 32 P&M effects within a patch. But once AUTHORISED, the P&M Chainer acts as a host application that can also load and "Chain" any VST effects and/or VSTi virtual instruments. If you buy our V.I.P. bundle then you truly are a “Very Intelligent Person”. 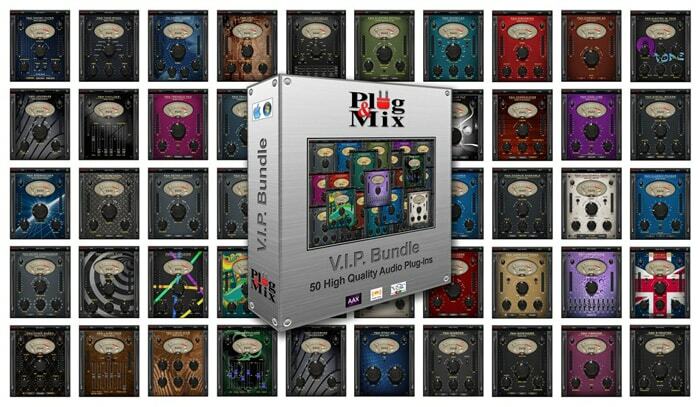 Each plug-in in the V.I.P. series will cost only $59 individually, but if you purchase the “V.I.P Bundle” you will spend only $499 for the entire collection!